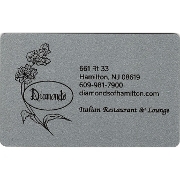 Diamond's was originally opened in 1982 in the Chambersburg Restaurant District of Historic Trenton, New Jersey. 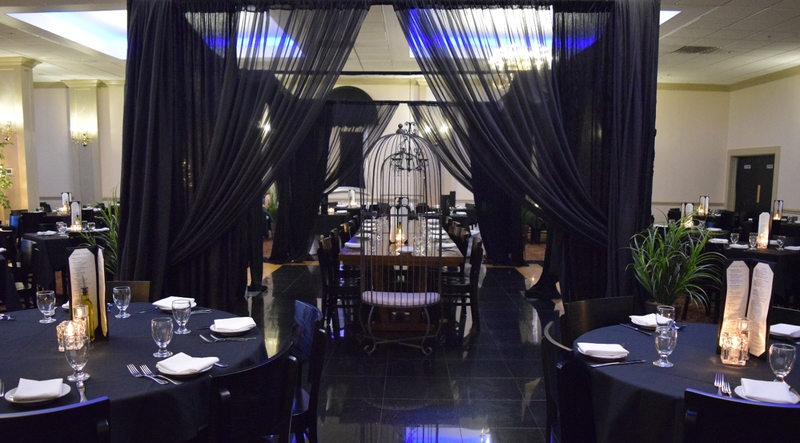 Now, Brothers Anthony and Tommy Zucchetti have reopened with one of their original chefs in a romantic location inside the famous Cedar Garden Facility in Hamilton Township. NJ in Mercer County. Diamond's offers the finest of Authentic Italian Cuisine and finest cuts of steaks, chops and fresh seafood along with a balanced wine list, premium beers and cutting edge cocktails. We always offer outstanding sandwiches on freshly baked bread at the bar. 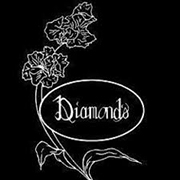 Diamond's has a long and famous reputation of bringing the finest of food and drink in a fun and comfortable venue. Over the years Diamond's has been awarded the DiRoNA Award, Five Star Diamond Award, Zagat Award of Distinction, Wine Spectator's "Best of Award of Excellence" and many more too numerous to mention. The new location in Cedar Gardens can accommodate any type party for up to 1000 guests.